Home Featured Post OnePlus 5 OnePlus 5 Launch OnePlus 5 launching on 20th June 2017 in New York. OnePlus 5 launching on 20th June 2017 in New York. Finally, the announcement date of the new OnePlus 5 is declared as June 20th, 2017. OnePlus 5 has been the most anticipated phone in the Android world for a while now and I have to admit it has somewhat stolen thunder from Samsung Galaxy 8. The Oneplus 3T is almost getting sold out. The Soft gold color is already gone and only the Gunmetal color is left that to ships in 8 days. The only motivation to go for OnePlus 3T would be the speculation around the price on OnePlus 5 and the fact that OnePlus 3T won't be available after OnePlus 5 is launched. 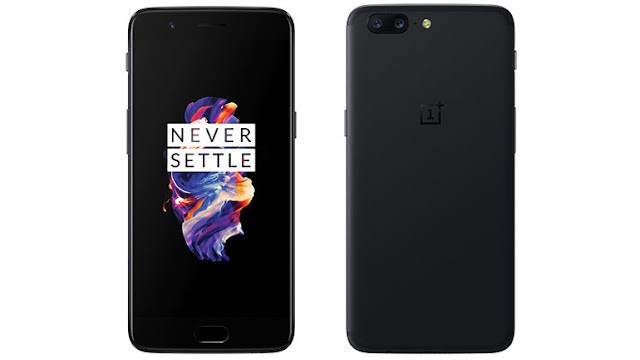 Enough about OnePlus 3T, OnePlus 5 is scheduled to be launched in multiple cities across the globe which include NewYork, London, Paris, Amsterdam, Berlin, Copenhagen and Helsinki. In NewYork, it will be an evening event at 7 PM and is going to be held at Meatpacking District. For the rest of the places, it will be launched on 21st June 2017.